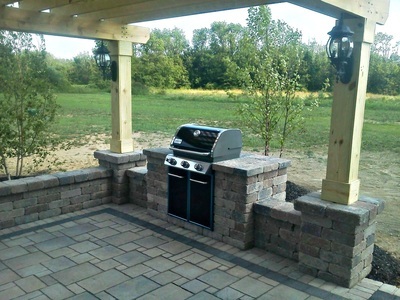 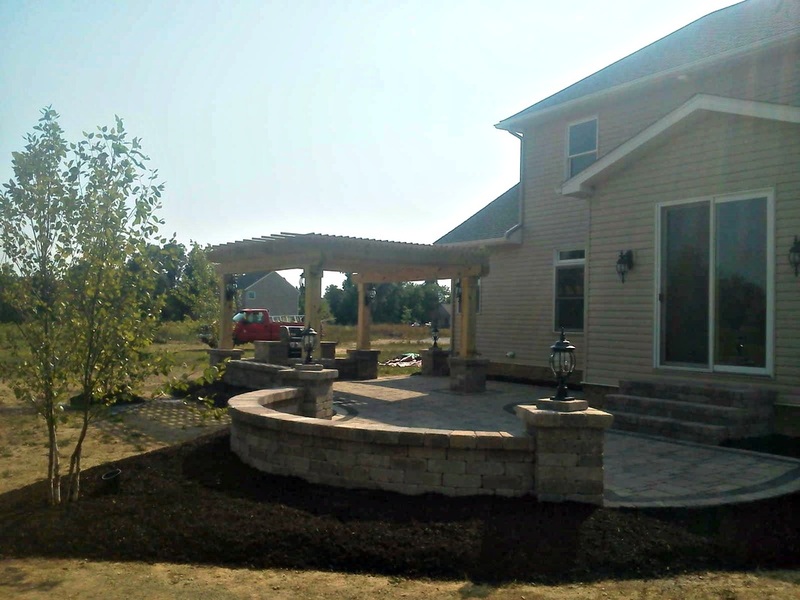 Add a Pergola to an existing Paver Patio or let me design and install a new patio incorporating a pergola. 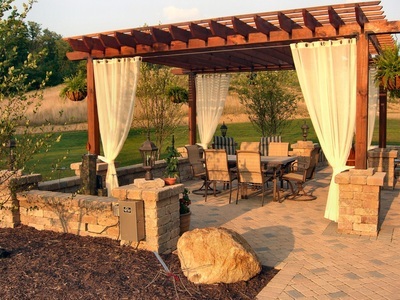 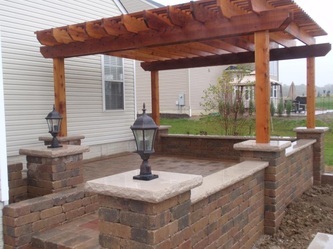 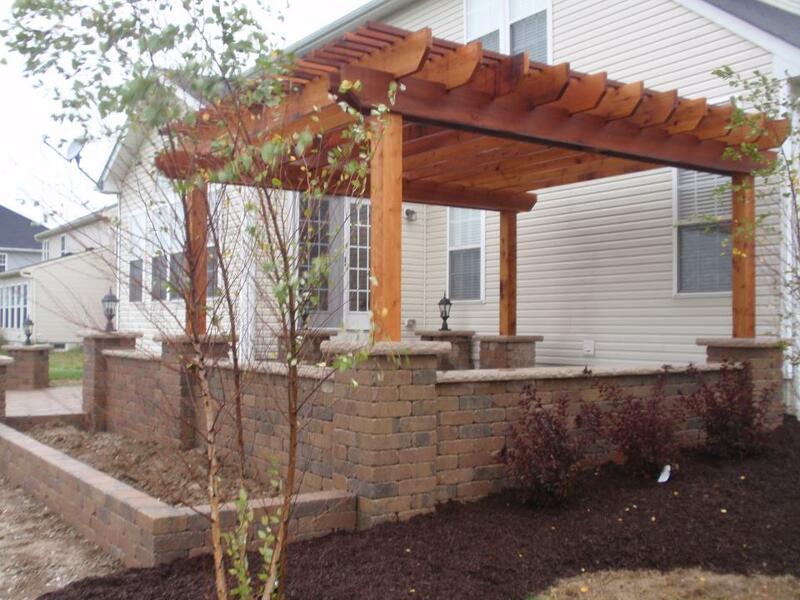 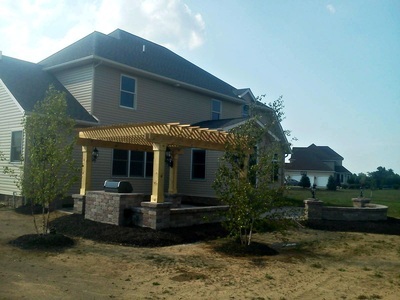 We are skilled Columbus Pergola contractors and installers. Pergolas and Outdoor structures make spaces more functional, inviting Landscape and garden structures such as arbors, pergolas, trellises and fences are as individual as the homeowner, and serve as points of interest in the landscape. 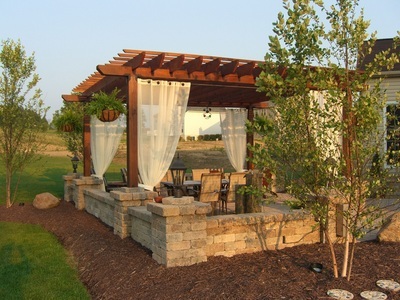 Whether they are simple or elaborate these landscaping structures can draw us from one outdoor space to another, moving us through gardens or from the front yard to the back yard. Use arbors as arches to mark a passageway. 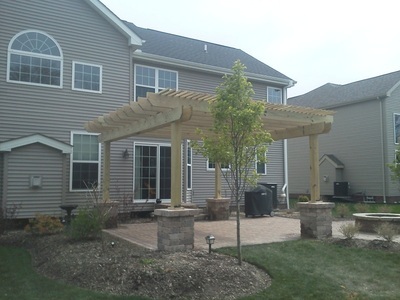 Design an overhead pergola “roof” to create shade over a patio. Trellises covered with vines or flowers can stand-alone or cling to the side of a building.